After serving the suspension for more than three years, the Rajasthan Cricket Association (RCA) is reportedly set to return to the Indian cricket fold, as the Board of Control for Cricket in India (BCCI) is likely to revoke the ban on the association. According to a report in The Indian Express, the Supreme Court-appointed Committee of Administrators has told acting BCCI President CK Khanna to hold Special General Body Meeting (SGM) where the officials will discuss on revoking the ban on the RCA. The other two significant topics that will get discussed in the SGM are likely to be the Kochi Tuskers’ settlement issue and the next Future Tours and Programme keeping in mind the new Test and ODI championships implemented by the International Cricket Council. 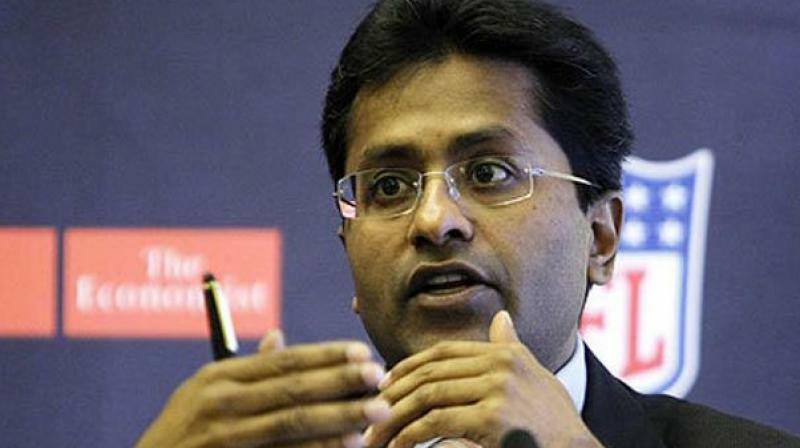 The BCCI had suspended RCA in May 2014 soon after ex-IPL chairman Lalit Modi contested and won the RCA election. Early this year in May, fresh election were held again under the supervision of the ombudsman appointed by the Rajasthan High Court, Justice Gyan Sudha Mishra. In June, veteran Congress leader CP Joshi was declared the president defeating Modi’s son Ruchir. But despite the Modi association with the RCA coming to an end, the BCCI surprisingly refused to revoke the ban, citing that Modi was still holding a post in one of the district cricket associations as being the reason. The Indian cricket board stated that Modi would have to part ways with cricket administration at all levels. The former IPL chairman was still the president of Nagaur district association. “The main contention of keeping the suspension in place was Modi’s presence in the RCA as a district member. Now he has informed the BCCI that he is no longer in cricket administration…the BCCI has no problem now to take the RCA back under their umbrella,” a BCCI official was quoted as saying by the news outlet. Meanwhile, since the suspension in 2014, the BCCI has been overlooking the Rajasthan team in domestic competitions and age-group tournaments with the teams getting referred to as Team Rajasthan.